If you don't laugh .... you get your money back. 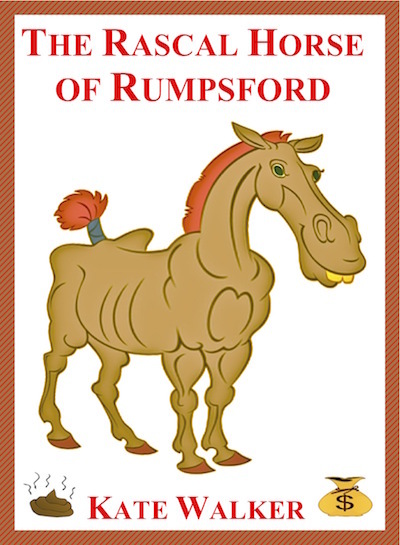 Prize Winning story about a crafty old horse & a greedy landlord. Be warned, things get real 'mucky' towards the end! Ist PRIZE in Fanstory's 'Share a Story in a Poem'.